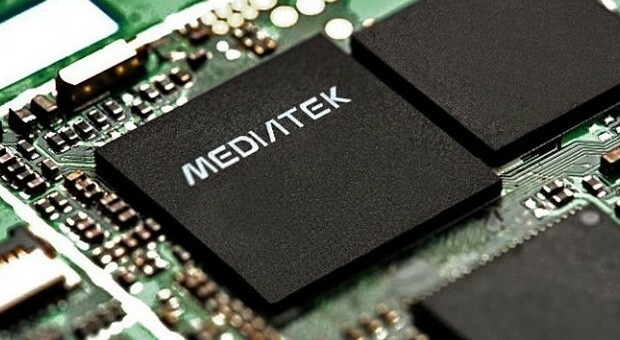 The MediaTek MT8752 is a ARM based SoC for mostly Android based tablets and smartphones. It integrates 8 small ARM Cortex-A53 cores at up to 1.7 GHz. The integrated graphics card is an ARM Mali-T760MP2 with up to 700 MHz clock speed. Furthermore, an LTE modem and a video de- and encoder are integrated in the chip.